The day costumes come home is like Christmas! Please wear a leotard to class this week! Costumes will be passed out during your regular class time- no need to come in during a special time. Everyone will try on their costume over their leotard to make sure it fits correctly and is in good condition. We make this a fun event for everyone that you don’t want to miss! Your costume will come home in a clear garment bag. It will include a note on how to wear your hair and makeup, and will include any needed accessories, tights and/or shoes. Please take your costume home and hang it in a safe place. 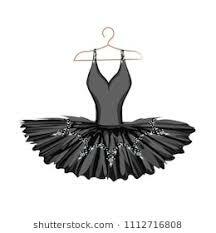 Your rental costume should be returned to dance the week of December 10th-13th. You will be charged for lost or damaged items.